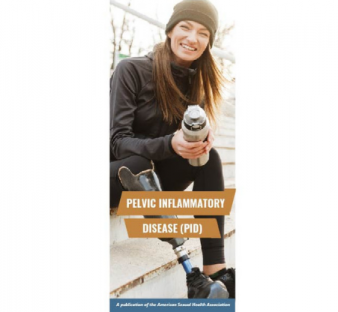 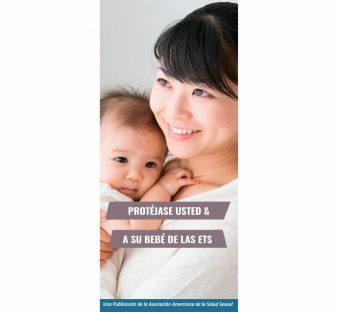 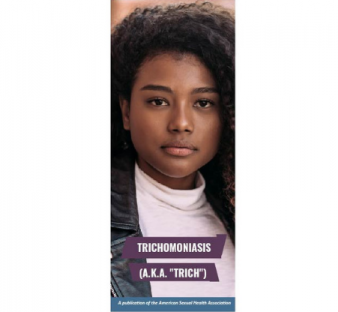 Our patient education STD brochures are designed for use by health departments, clinics, doctor’s offices, school health centers, and other organizations. 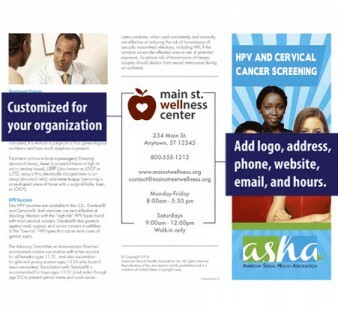 Brochures are sold in packs of 50 and bulk discounts are available for purchases of 4 packs or more. 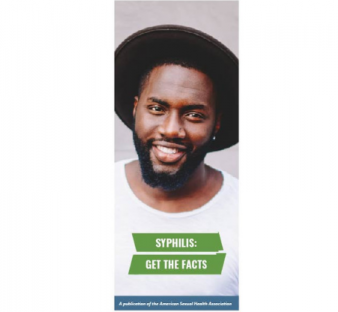 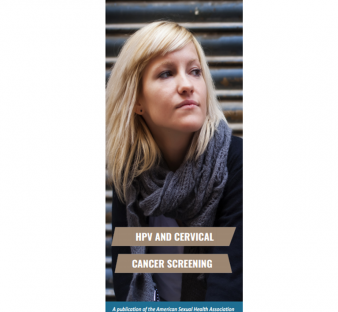 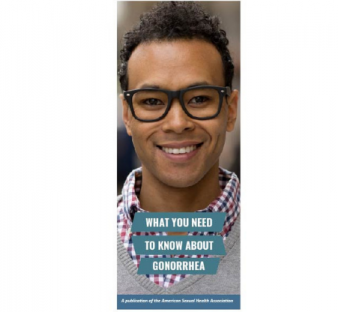 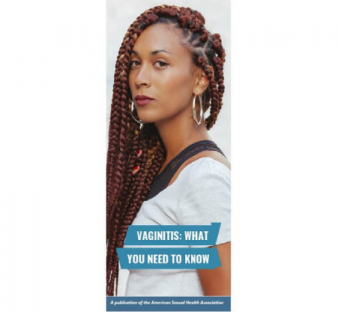 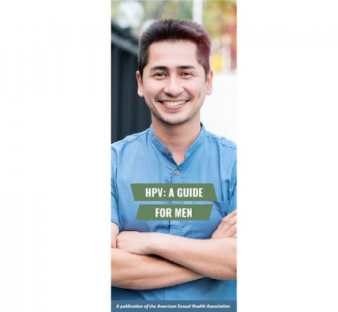 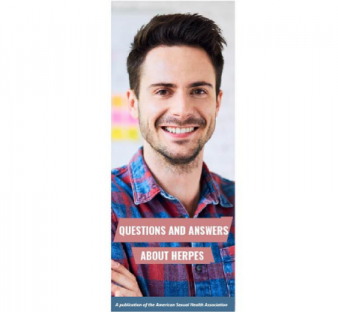 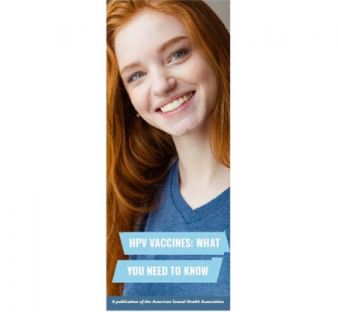 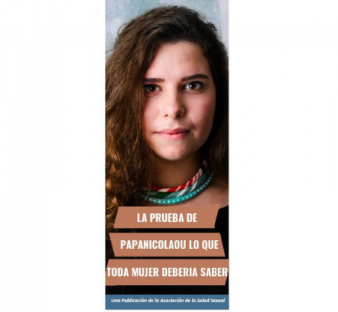 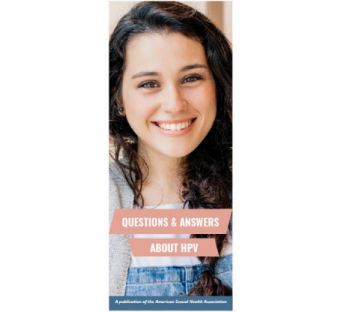 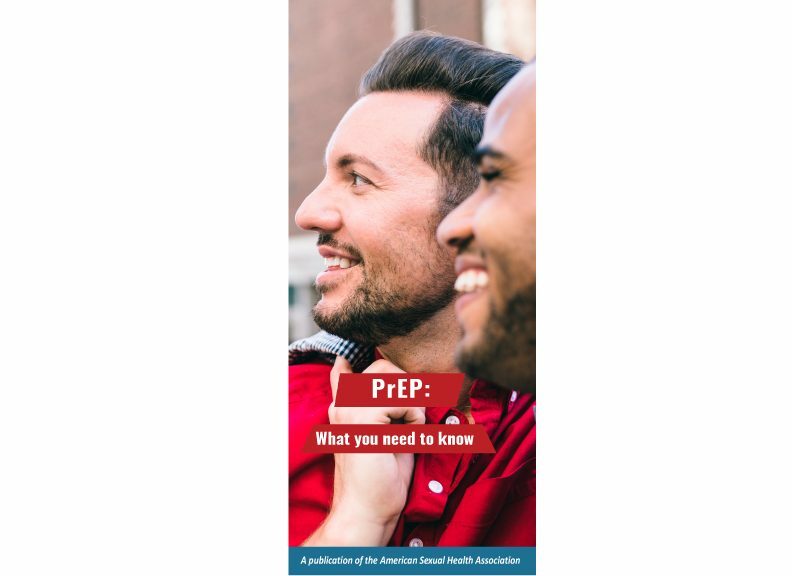 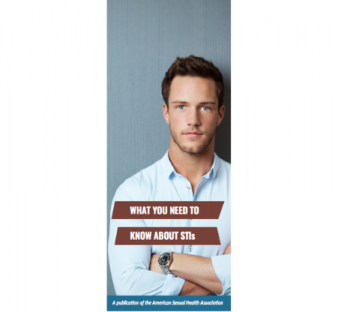 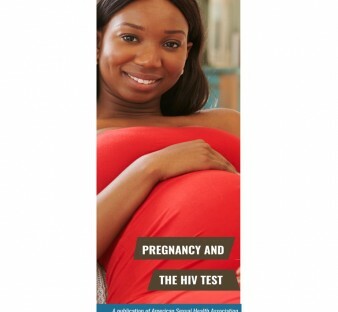 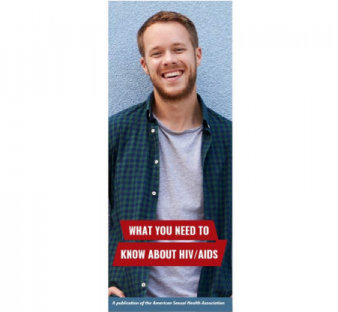 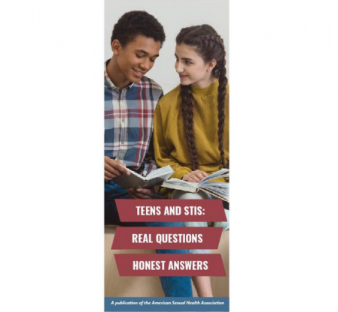 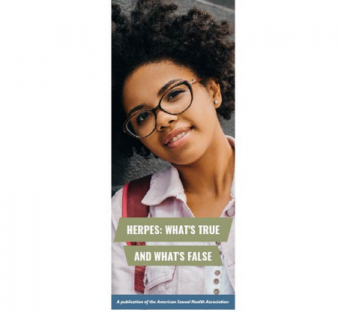 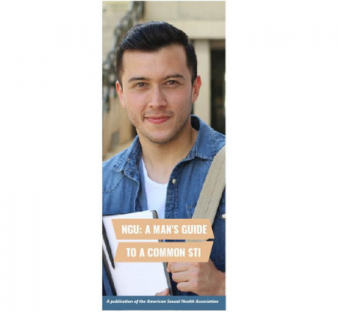 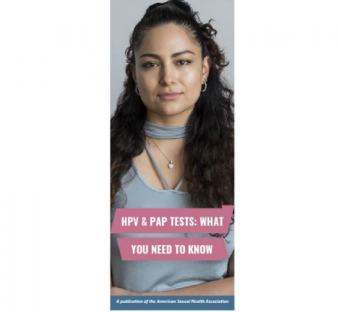 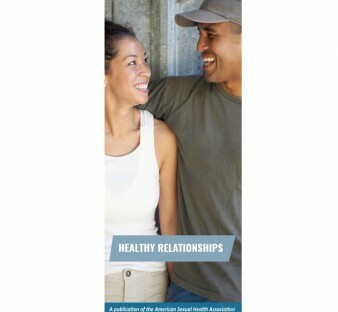 Individuals looking for educational materials on STIs should check out our books and booklets on herpes, HPV and other sexual health topics, as well as the SEXtras section, featuring articles on sexual health and pleasure written by experts in the field.